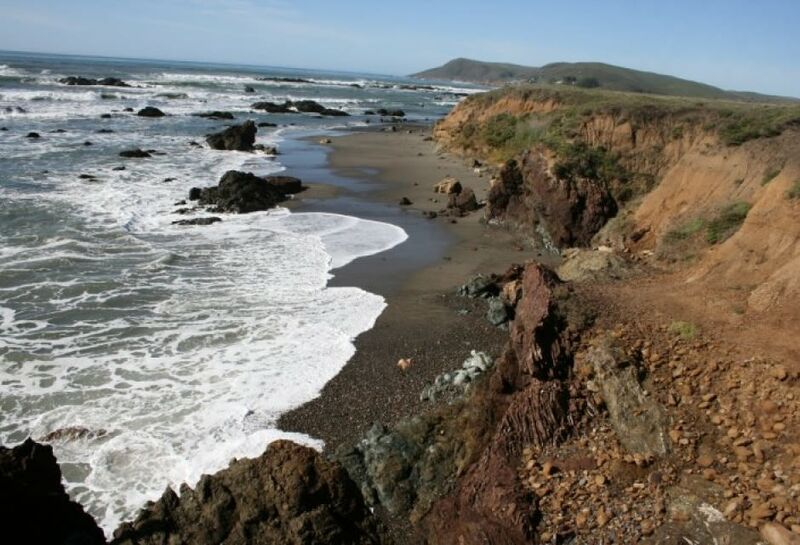 Learn about the diversity of life within the kelp forest while walking along the Estero Bluffs, north of Cayucos. Watch for sea otters and learn the role they play in maintaining a healthy kelp forest. Be sure to bring your binoculars. 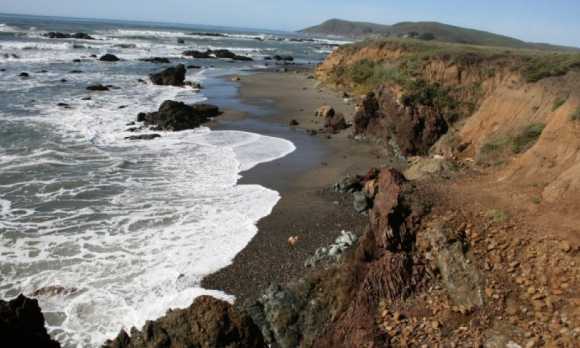 Estero Bluffs State Park is located north of Cayucos and west of Highway One from the intersection of North Ocean Street to Villa Creek. The park is approximately 355 acres consisting of grassland-dominated coastal terrace that slopes from Highway One to the Pacific Ocean. The property is bisected by San Geronimo and Villa Creeks.